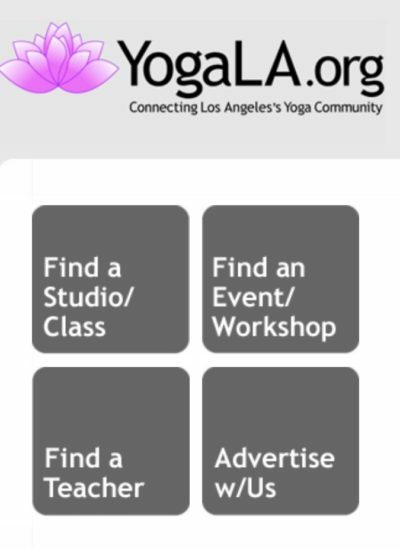 Home / Blogette / Find us on Yoga LA! Find us on Yoga LA! Find our new monthly event Yoga + Brunch in the directory at Yoga LA. – an excellent resource for all things yoga.